Nigeria Will Collapse if Buhari Wins 2019 Election. 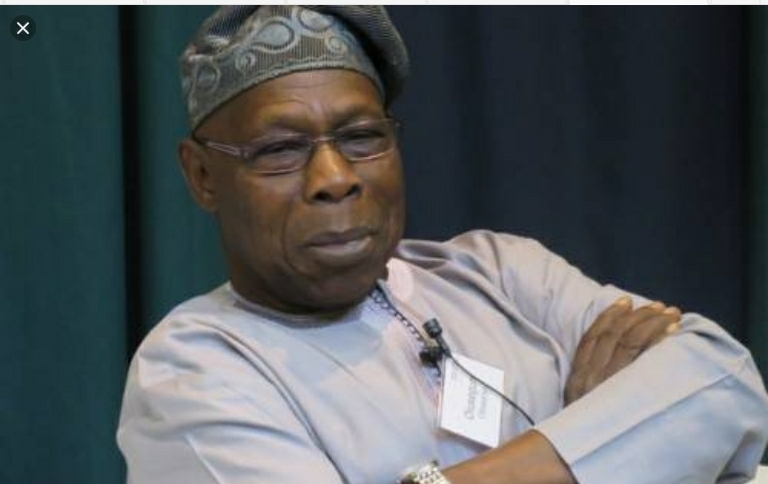 Former President Olusegun Obasanjo of Nigeria, Chairman of Advisors of the Africa Initiative for Governance (AIG), after delivering a speech titled “Leader In African Context” at the Blavatnik School of Government, the University of Oxford, United kingdom, on Monday, said that Nigeria Will Collapse if Buhari wins in 2019 general elections. He said this in an interaction with international media in the UK. Source:Nigerian Daily. Next Renegotiating The New Nigeria: Speech By Pastor Bakare At Canada on 13/10/18.